Locking your trailer coupler is the best way to keep your trailer safe. 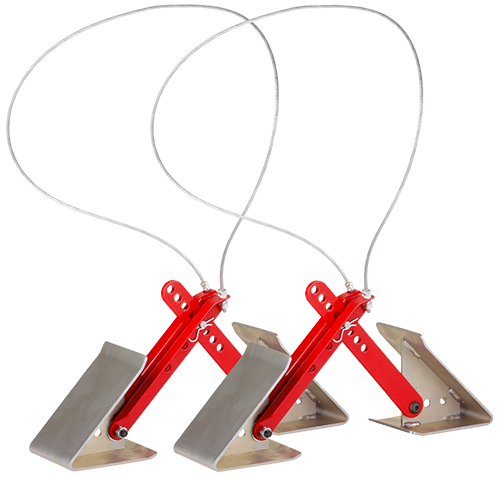 A coupler lock protects your trailer by making it nearly impossible for a thief to hook up your trailer to their vehicle. The Fastway® FORTRESS™ keeps your trailer secure. It is the toughest coupler lock available, made from the highest corrosion resistant material and fits virtually every coupler style. In fact, after months of testing, we haven’t found a coupler it doesn’t fit. The lock has a hinged cover, protecting it from dirt, debris, rust, water, and ice. 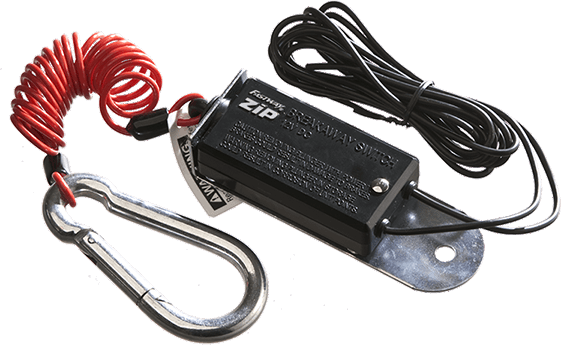 With its thick housing, incredible strength, and a lock that’s almost impossible to pick, you can be confident your trailer is safe. 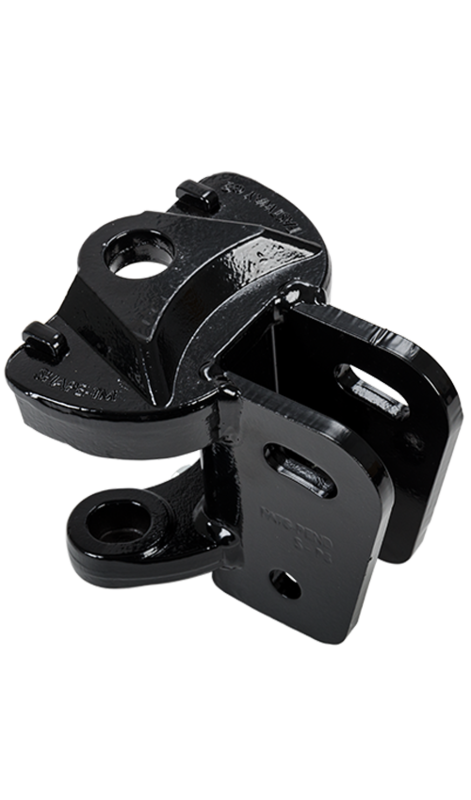 The most secure and universal trailer coupler lock available, fits virtually all 1-7/8”, 2”, and 2-5/16” tongue type trailer couplers. 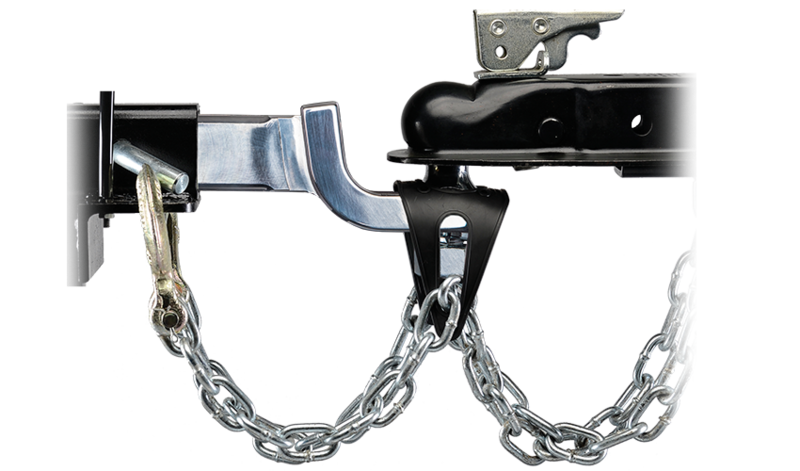 Made from the highest quality corrosion resistant materials, the unique design uses a hardened steel reversible “U” shaped shackle that allows the lock to fit almost any trailer coupler style, and is easily accessed from the front. Locking and unlocking the FORTRESS is quick and easy with a front-facing key hole so there isn't anything to reach around to turn the key. The lock cylinder is smooth, making it an easy key turn. The solid engagement of the dual locking pins into both ends of the shackle provides the most security and peace of mind you can get in a coupler lock. The lock has a winged cover, protecting it from dirt, debris, rust, water, and ice. 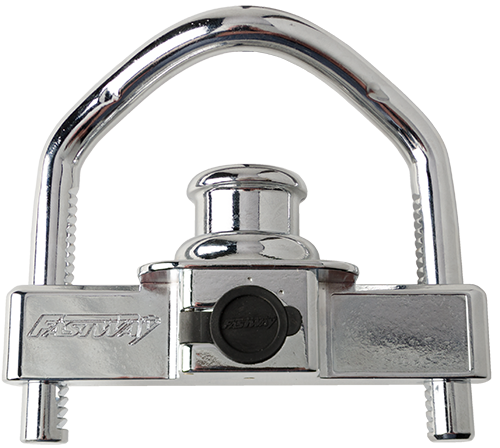 The FORTRESS coupler lock is perfect for boats, RVs, ATV trailers, travel trailers, enclosed trailers, horse trailers, and virtually every bumper style trailer with a 1-7/8”, 2”, or 2-5/16” coupler. We tried four different coupler locks before buying this one. None of the others fit. Thanks for making a product that fits my trailer coupler. Now I don't have to worry about someone stealing my trailer. Works well, blocks two ways with one lock. Have one on each of our two trailers. We were using a (competitor lock) that never felt secure and are absolutely thrilled with this lock. 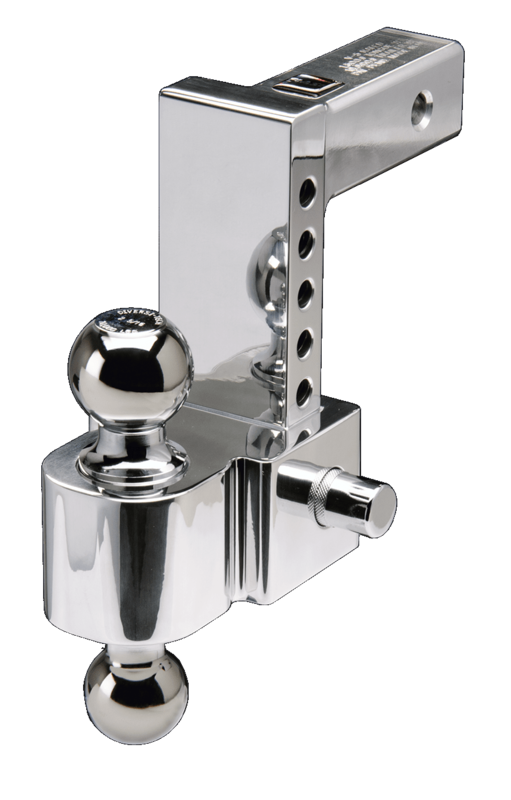 This Fastway lock fits securely and won't be pried off easily like the (competitor lock) would. 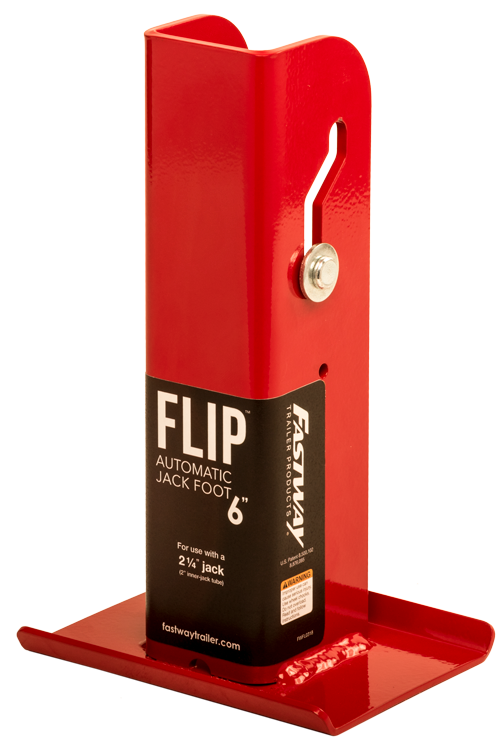 I highly recommend this Fastway lock. I definitely feel much more confident using this lock when parking my trailer at a show or event. Also, a piece of advice - turn the lock backwards, so the keyhole faces face towards the trailer. This makes it much more difficult for a thief to use a drill or large tools to hack the lock. I wish I could tell you more, I've only had this a week. it looks like a quality product and installed quickly and easily on our 1957 Pathfinder 16 ft Travel Trailer. With this old hitch I didn't know if it would work, but it looks like it was designed especially for it.